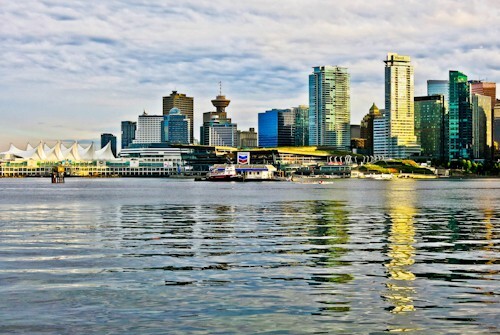 In recent years Canada has become an expensive place to visit but fortunately you can still find some great value hotels in Vancouver. Most budget hotels will be found around Gastown and to the east of Gastown. The more upmarket hotels are found on Robson street but there are a few budget options here too. Airbnb is always a great option in any big city. A couple of good places for city photography are the harbor which has still water and gives a perfect reflection photograph. Another great place is the Vancouver Lookout which offers brilliant views of Stanley Park and the city. From the other side of Vancouver you can get great photos of the city from Granville Island and also by taking the Aquabus. An important part of the city to visit is Gastown and the steam clock. You’ll find lots of touristy shops, cool cafes and restaurants in Gastown. Don’t go too far east from Gastown though as the city turns very ugly, very quickly! Victoria is the capital of British Columbia and it’s possible to visit on a day trip from Vancouver. You can take a seaplane to Victoria from Vancouver harbor which will give you the opportunity to take some great aerial shots of Vancouver, Victoria and the islands in between. Not far from Vancouver are the Canadian Rockies which offer some of the most beautiful places on earth. Many people hire a car before driving to Banff, Jasper and Lake Louise for a few days. Canada Place is a tourist attraction which also serves as Vancouver cruise port. It’s also a great place to watch the cruise ships and sea planes entering and leaving the harbor. Vancouver has a very busy harbor! I chose a Princess Alaska cruise to take me on the final leg of my journey to Alaska. The first leg of the journey was an overnight trip to Ketchikan. Immigration for the USA takes place in Canada place, so you’ll be stamped out of Canada and into the USA before boarding the cruise ship. Make sure you have a valid ESTA for the USA or you won’t be able to board the cruise ship. Thanks very informative post. Here in Africa we hardly hear much about Canada being a tourist destination but now I know to look into it. This looks interesting. I like it how you have said the landscape turns ugly too soon if you go far east. The reflection photograph is cool! Canada is truly beautiful country and it is definitely on my must-see list. Thanks for this post, I’ve learned new things. I have always wanted to visit Canada. Vancouver looks like such a pretty destination! Can’t wait to see your pictures from the cruise to AK! Looks like a great place to visit. I will be there in July! I fell in love ever since watching the 2010 Olympics and I’d love to go to Vancouver one day. I like how the waterfront looks and I can see its appeal on photographers! 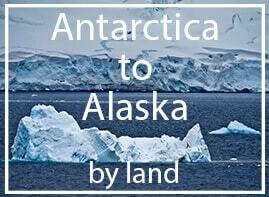 But wow, a final trip by cruise to Alaska, sounds like the best way to explore the coastline! I am eyeing Canada as one of my top destinations this year. I like taking city shots. I love shooting Mumbai,India especially in night. I am sure I will find Vancouver as exciting to shoot. Some great tips there. Great post, having visited recently I can say that you are totally right about going east of Gastown. I was shocked! How strange that a beautiful city can change in one block. We found a great cocktail bar in that part of the city though, just scary to wander through. Nice guide. Vancouver is a foodie paradise!! The museums and shopping along Robson Street are wonderful, and a great way to build up an appetite for the next delightful meal. 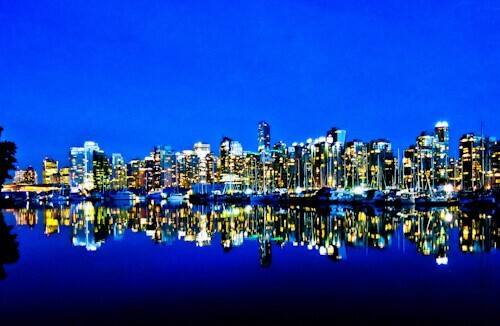 I would love to visit Vancouver! It looks like such an awesome city and so beautiful!! Wow I never knew how much there was to do and see in Vancouver! Stanley Park looks like it would be amazing. Definitely want to plan a visit to this fun and interesting city! Last time I travelled to Canada a few years ago I only got the chance to visit the East cost, but Vancouver looks amazing! So much to see and do, hopefully for the next time! I love Vancouver and Capilano! Jasper is still on my list of places to visit – I’ve been to Banff and Lake Louise, one of the most beautiful places I’ve ever seen. 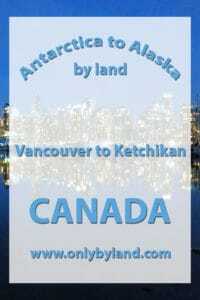 I would love to take the cruise from Vancouver to Alaska. Great overview of Vancouver! Like you I found Stanley Park was an amazing place to get lost in for a few hours, and a photographer’s dream. I have never been to Canada or Vancouver. It’s helpful information for planning a trip. Thanks for sharing! I’ve always wanted to stop in Vancouver. It’s funny because I’ve been to Seattle so many times, and it truly isn’t that far away, I just haven’t made it up there yet. My list of Canadian destinations I want to visit just keeps getting longer and longer! Man, I really want to go to Canada someday, the landscapes are to die for and the people seem so nice ! I’m Canadian, but haven’t been back to Canada in a long while. It’s clear that needs to change! Great round up of Vancouver! By the time we got there last year, the Science Museum wasn’t open anymore. I’m not sure if they’re doing renovations. But I loved Vancouver so much. The Capilano Suspension Bridge was really cool! 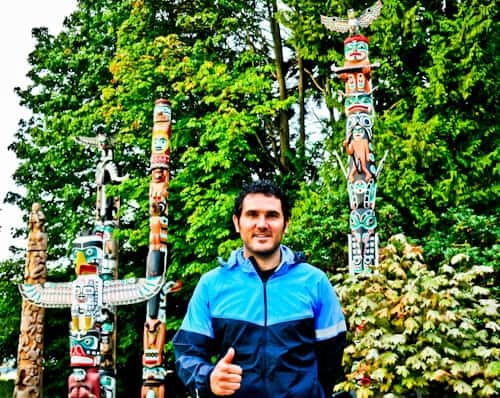 Couldn’t agree more about Stanley Park. I’ve been twice and had to repeat both Stanley Park and Capilano Suspension Bridge because I liked them so much! Being from Vancouver Island I’ve explored the area quite a bit over the years but was still curious to see what advice you would give on places to see. 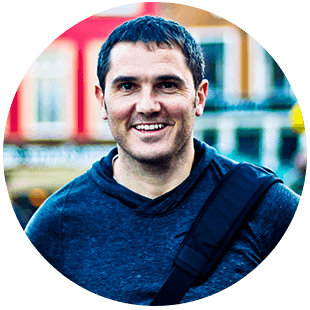 I think you did a great job covering all the major things to see and do in Vancouver. We can’t wait to go on an Alaskan cruise. I wish I had taken the boat over from Olympic National Park to Vancouver Island before going to Vancouver. Vancouver Island looks so beautiful!